Provides services and resources that strengthen alumni's ties to MIT and each other — across every stage of life and around the globe. MIT alumni are members of one of the most diverse, talented, and invigorating communities in the world. The Alumni Association is a gateway to this community. The Association provides services and resources that strengthen alumni’s ties to MIT and each other — across every stage of life and around the globe. 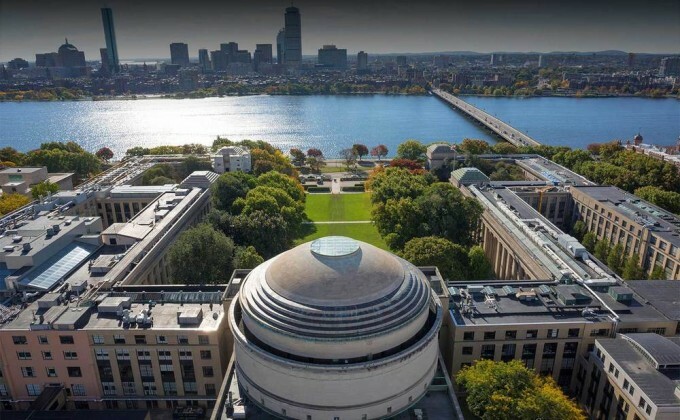 A multi-region, MIT-focused angel investment network that connects MIT-affiliated startup founders with MIT alumni who are angel investors. The groups host regular startup pitch events and educational programming for the MIT entrepreneurship community under the umbrella of the local MIT Club. Groups are currently in operation in Boston, New York, and Northern California. Beyond classes and regional clubs, the MIT Alumni Association oversees and supports a range of communities and groups that foster connectedness among MIT alumni. Volunteers invest their time in improving their local communities via Institute connections, organize reunion events, and serve on boards and committees. Still more alumni head up clubs, serve as class officers, or lead affinity groups.